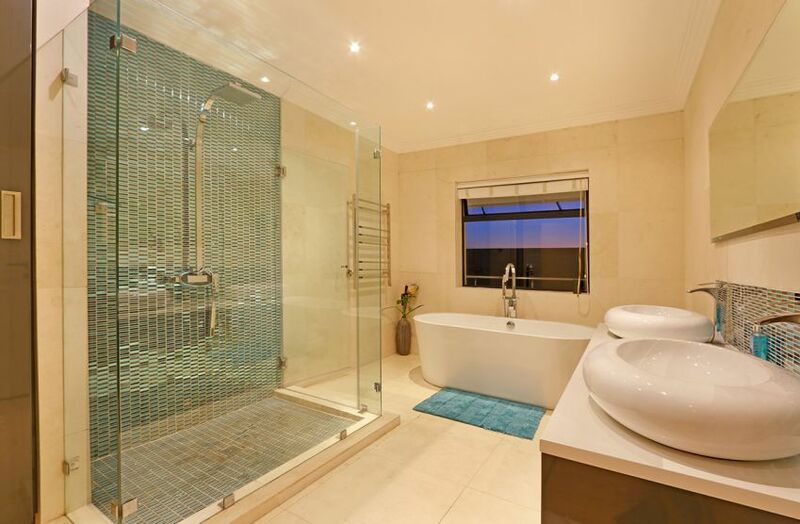 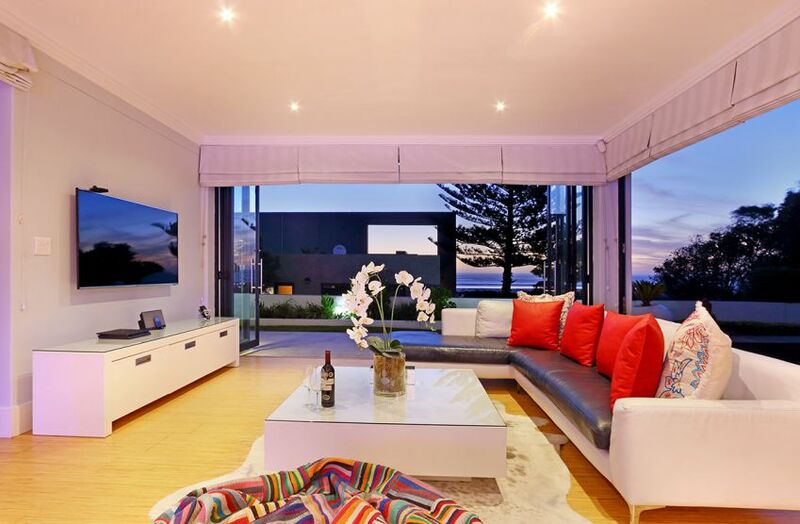 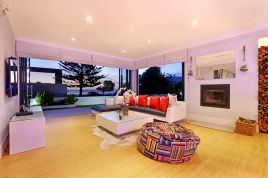 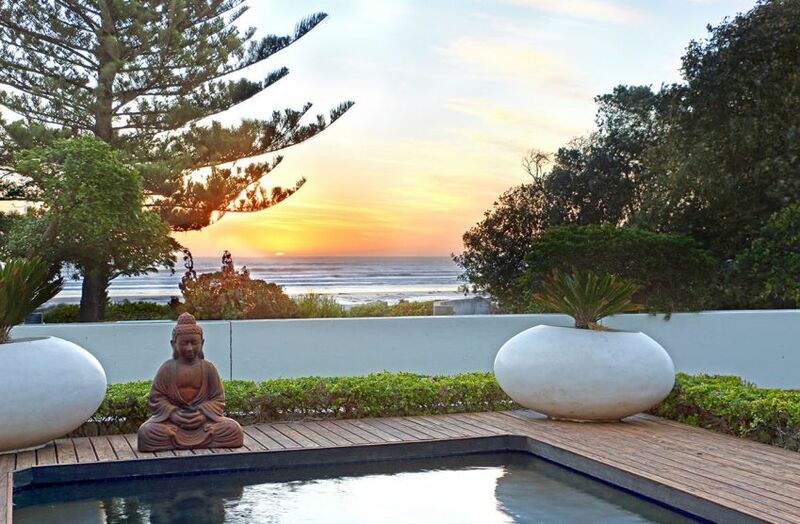 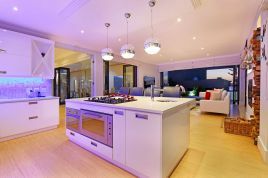 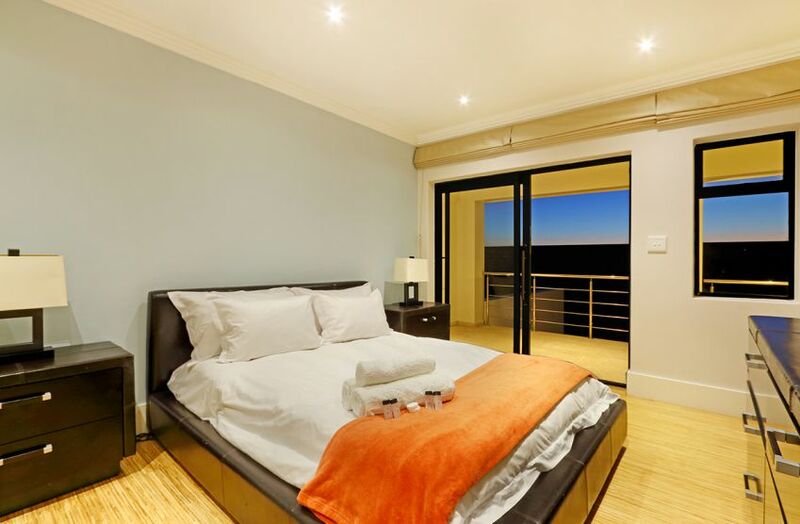 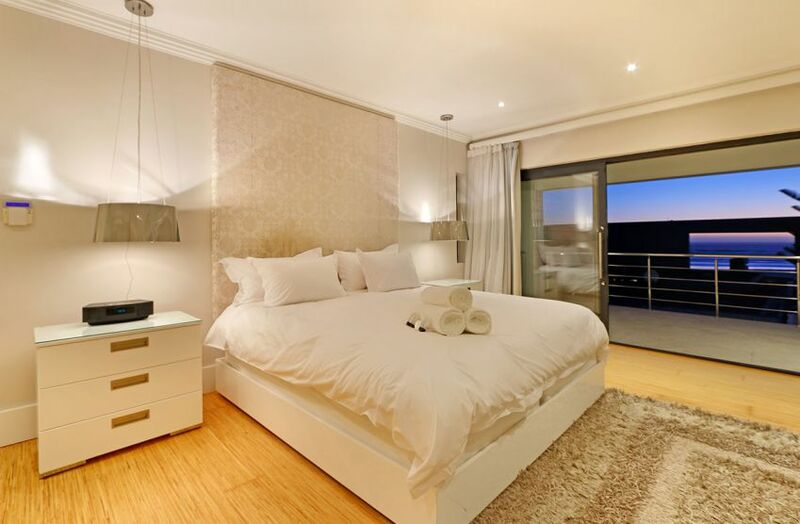 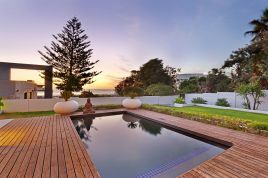 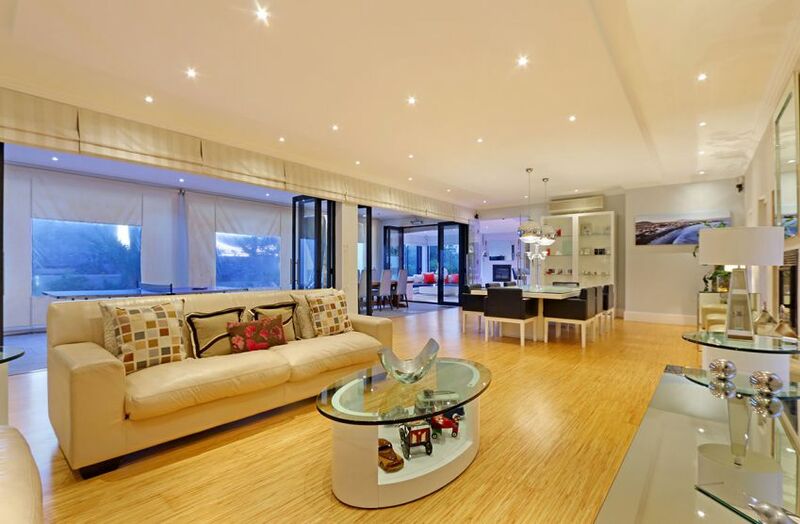 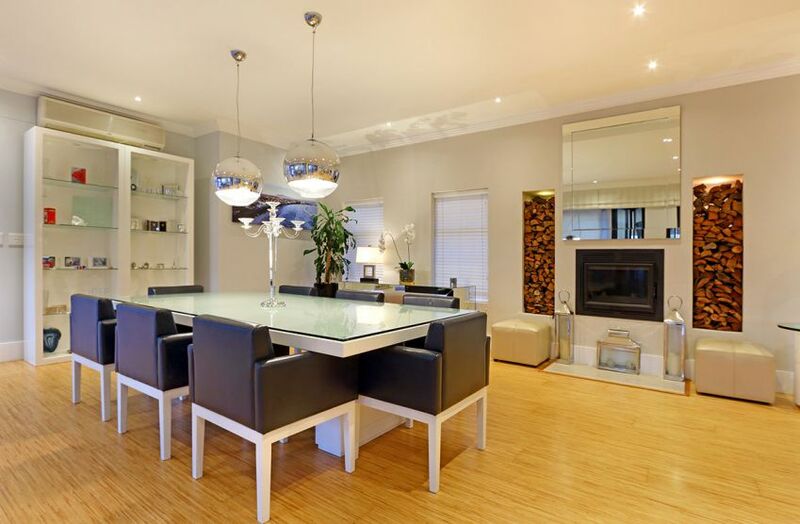 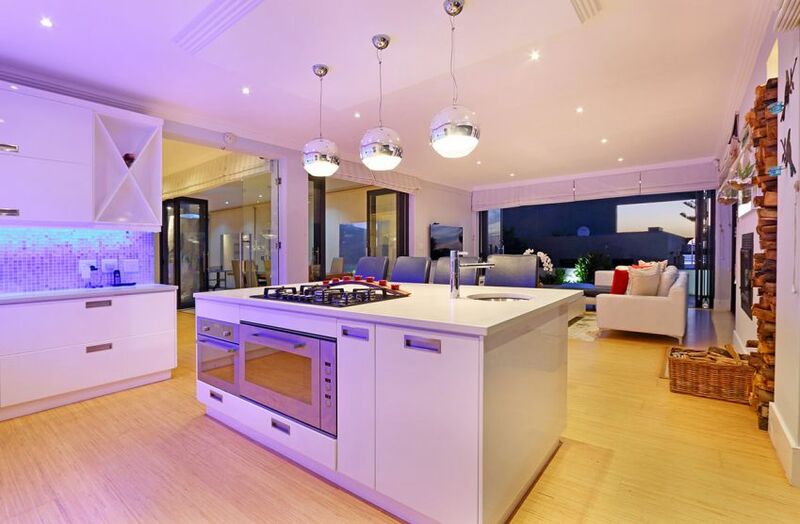 Journey to Melkbosstrand and stay in the exquisite Flamingo Villa. 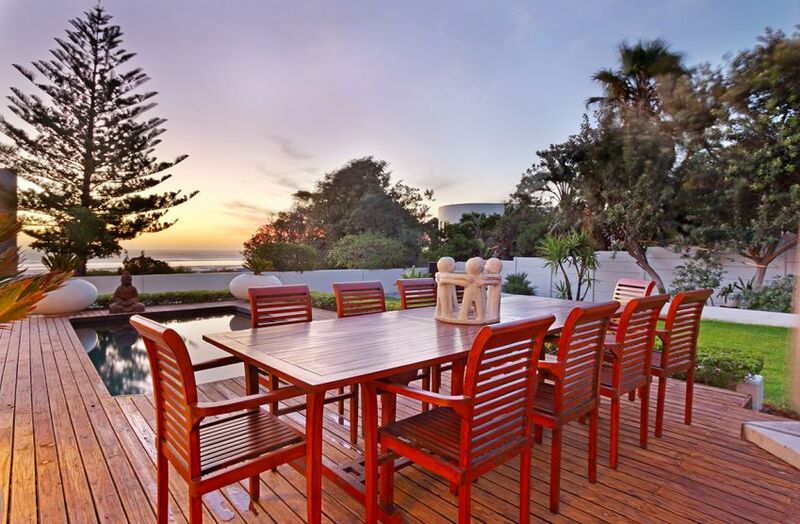 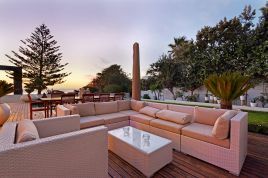 With exquisite views of the Atlantic Ocean, this property has everything that you might need for your self-catering holiday. 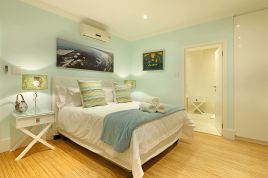 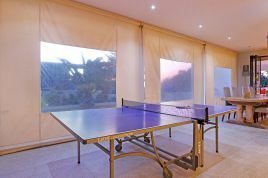 Flamingo Villa is a fully equipped self-catering holiday home. 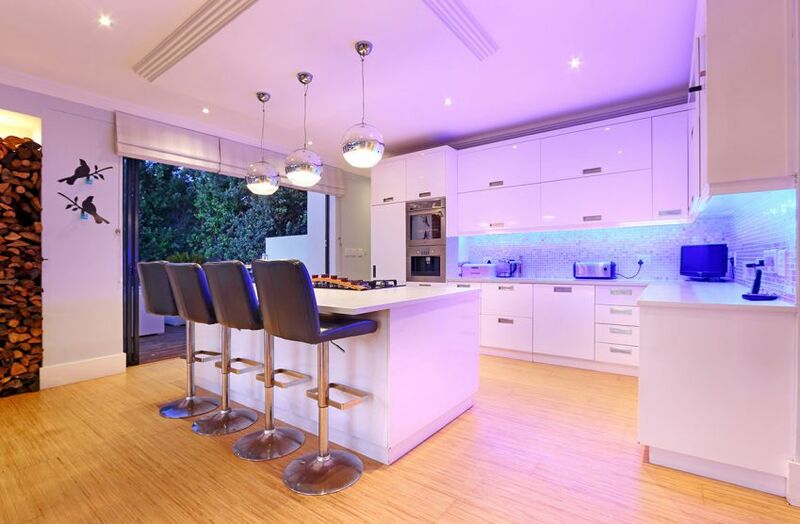 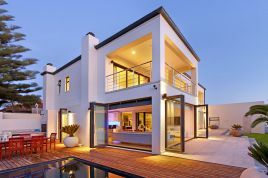 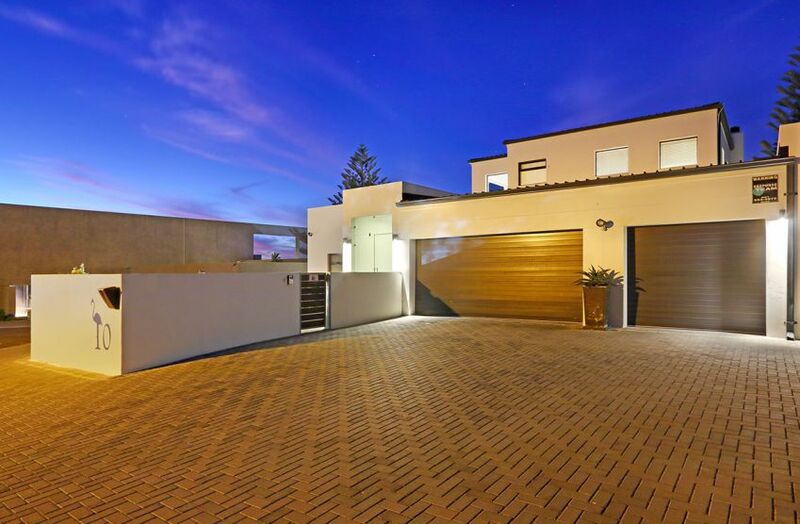 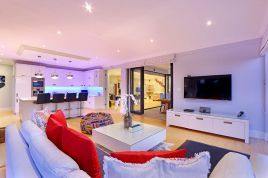 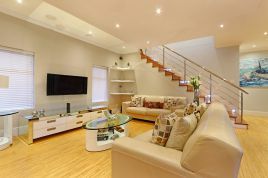 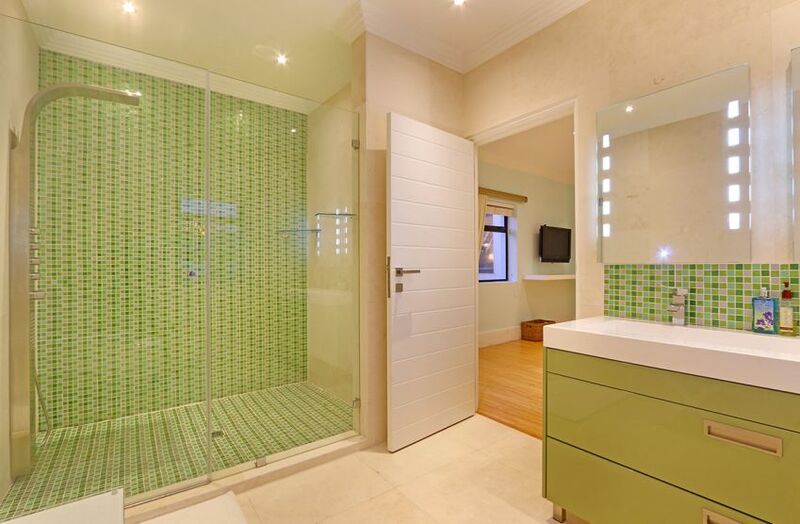 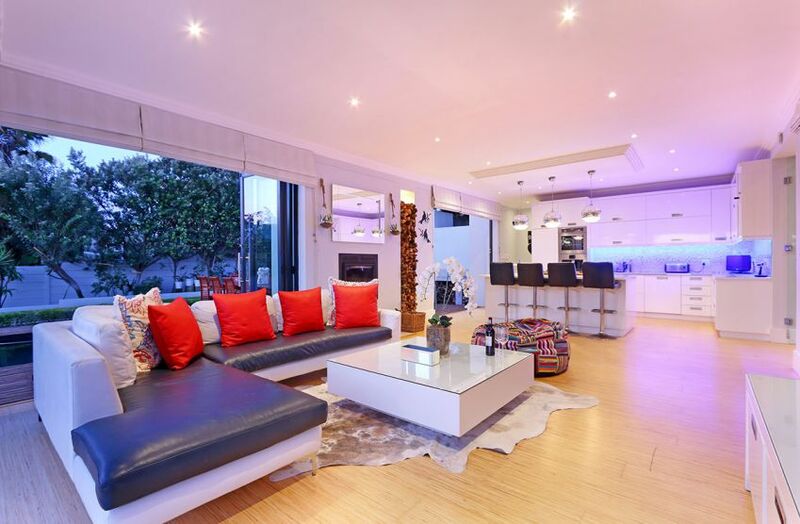 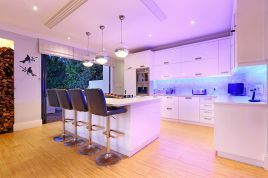 Offering features like free WiFi, a full bouquet of DSTV and a gorgeous swimming pool, this property will allow you to unwind and relax on your holiday. Melkbos is a great location for a holiday in Cape Town that overlooks the beach and has an easy going and relaxed atmosphere, with less crowds and more open spaces. 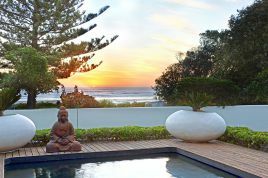 From the picturesque sandy beaches to the friendly locals, this seaside village has so much to offer. You won’t have to drive far if you want to explore the livelier city of Cape Town, which is about 25 minutes away. 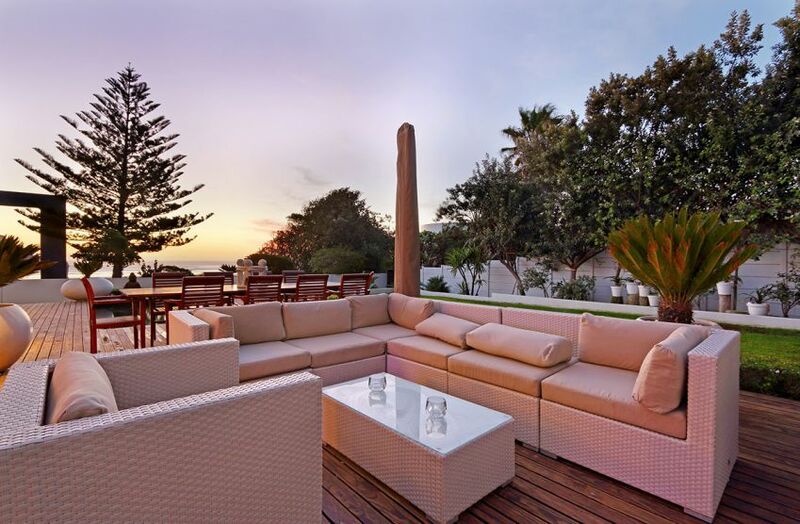 Melkbos Restaurants include Castella Amare, Cafe Orca, Seafood Lapa and Die Damhuis. 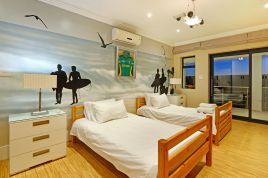 You can have a wonderful experience by enjoying some of the Melkbos attractions such as SWAT Laser Tag and Paintball, quad biking in the Atlantis Dunes and the incredibly relaxing Melkbos Beach.